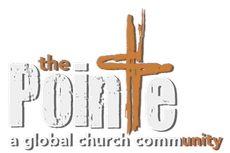 Are you new to the Pointe? 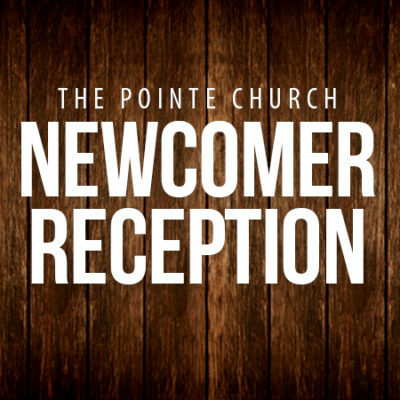 Please be our guest at our Newcomer Reception on Sunday, April 28, in between our two morning services. You’ll get an opportunity to catch the vision, meet our pastors and leaders, and learn the rich history of our congregation. Light refreshments will be served. Please register your visit so we know you’ll be attending.